Top rankings for your important keywords is what we do best. We work within the SEO guidelines to deliver lasting results. Search engine optimization is nothing new, but we take a different approach than what you’ll get from any other company. 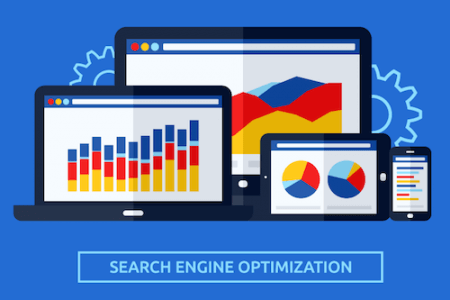 We understand that optimization services are a small part of meeting your larger marketing goals , so our total package services don’t just target the search engines, they target results. Your business is unique and has unique goals so how can you select a standard packaged solution? SEO success no longer revolves around manipulating search engines for rankings. In 2015, more than ever before, search engines are on ‘Team User,’ meaning if you aren’t providing a helpful, useful, educational, or enjoyable experience to your users, search engines like Google will direct them to a competitor that will. During our evaluation, our team will research your audience and competitors, then work with you to custom a unique SEO strategy that defines specific goals. Each month you will receive a detailed search engine optimization report that will explain progress and back it up by detailed analytics. Contact us today so we can get started on delivering SEO success to your business.